THE MOST HANDS-ON AND EFFECTIVE MAKEUP SCHOOL IN NEW YORK CITY. OUR BELIEF IN HELPING ASPIRING STYLISTS HAS LED US TO CREATE A PROGRAM WHICH DEVELOPS STRONG MAKEUP FUNDAMENTALS, AND PRACTICAL KNOWLEDGE OF THE INDUSTRY. Learn from experienced and recognized makeup artists. Get personal attention (max 8 students per session…no large group sessions). Extensive, hands-on training that teaches you makeup techniques. We teach makeup by practice, not by theory. We teach far more than just the basics. Courses for entry and intermediate level makeup artists. We work around YOUR schedule. Sign-up for a time that fits into your busy schedule. We continue our relationship with past students through Facebook and monthly meet-ups to discuss career obstacles, trends, and to discuss how things are going with their business. We provide a complete makeup kit for 4-week program students for FREE! Discounts offered to students that sign up for more than 1 course (Discounts only apply to the programs that are not on sale). Hairstyling class also available for those desiring to learn both skills. We are offering our classes in English, Spanish, Portuguese and Russian. Convenient Manhattan location (38 W 32nd Street #1508). Weekly installments with 0%-interest payment plans are available for qualifying students. Sign ups by appointment only! We have financial options available through Pay Pal credit. All you need to do is simply click on the desired workshop to find out more information. We look forward to helping you become a stellar makeup artist! 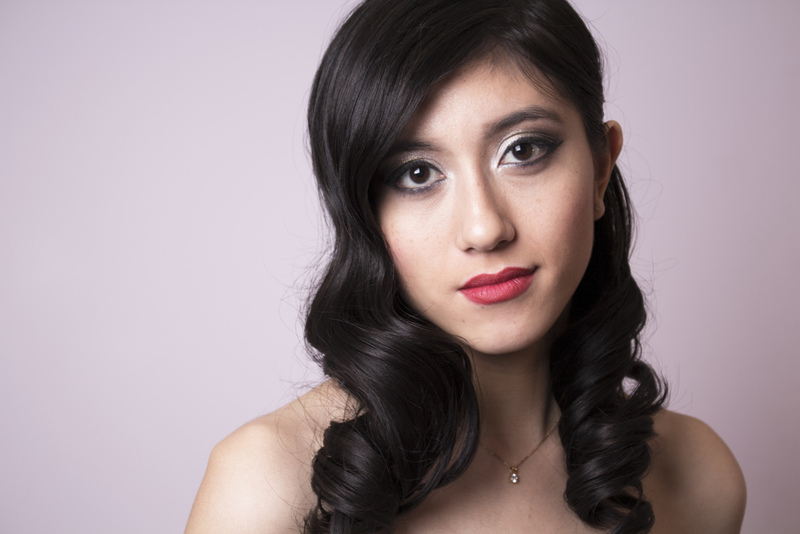 Makeup and hairstyling services from the best stylist in New York City.